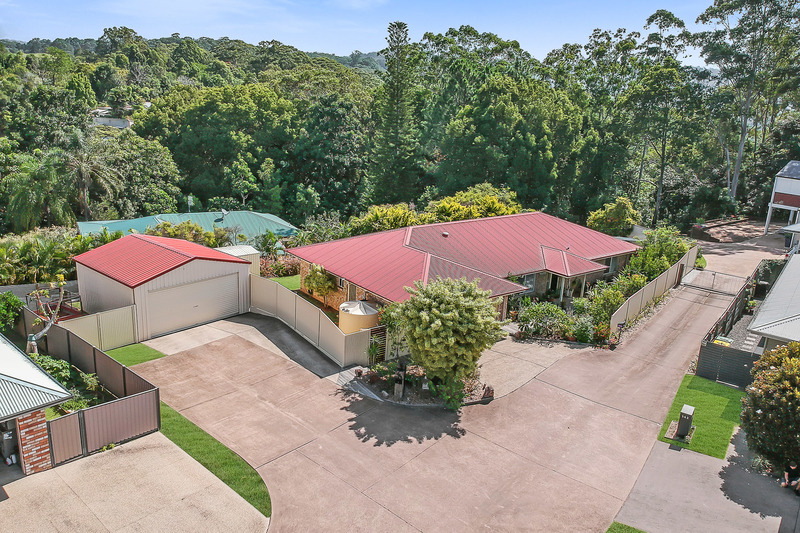 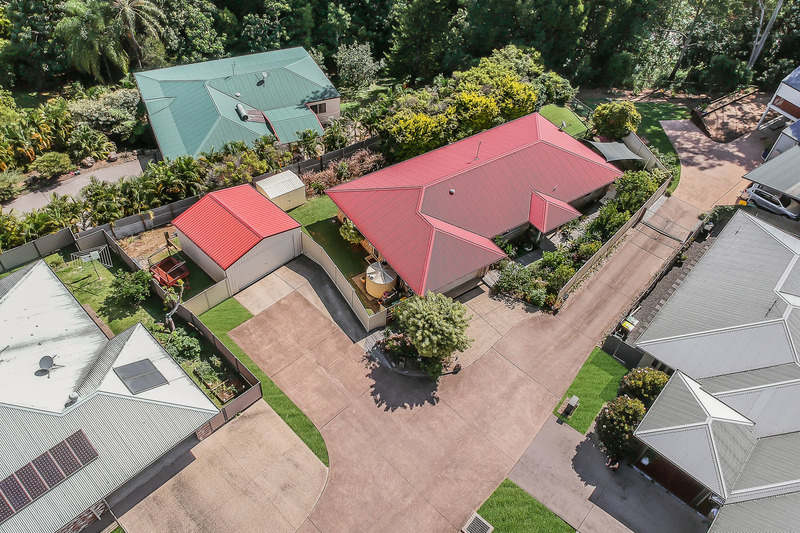 Amber Werchon Property presents to the market, 144A Coes Creek Road, Coes Creek; tucked well away from the road in a private enclave, is this pristine family home on a 906m2 block with a huge 6 x 6 powered shed plus side access, there is heaps of room for the big boy's toys, plus more! 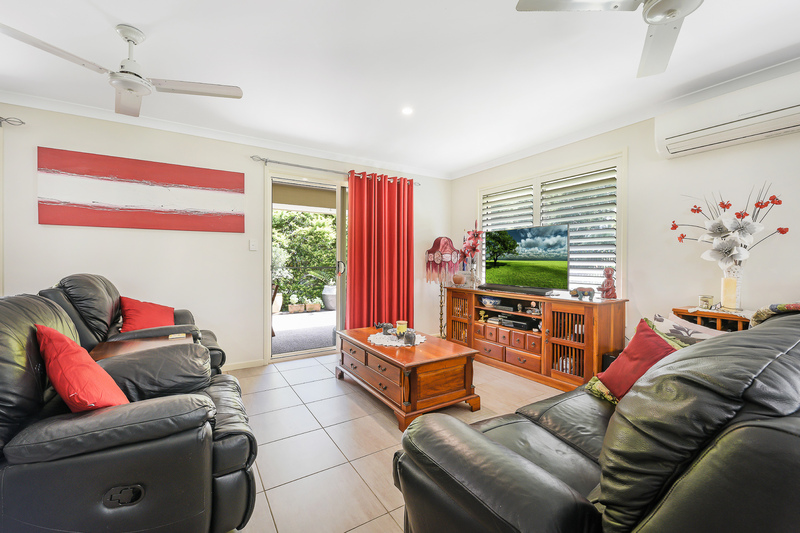 Lowset with a north-east aspect, the home is complete with four bedrooms, two bathrooms, stylish kitchen, expansive tiled open plan living and dining, alfresco patio, separate laundry, double lock up garage with extra car parking for 2 in lock up shed and onsite; this is a family-friendly home for all ages. 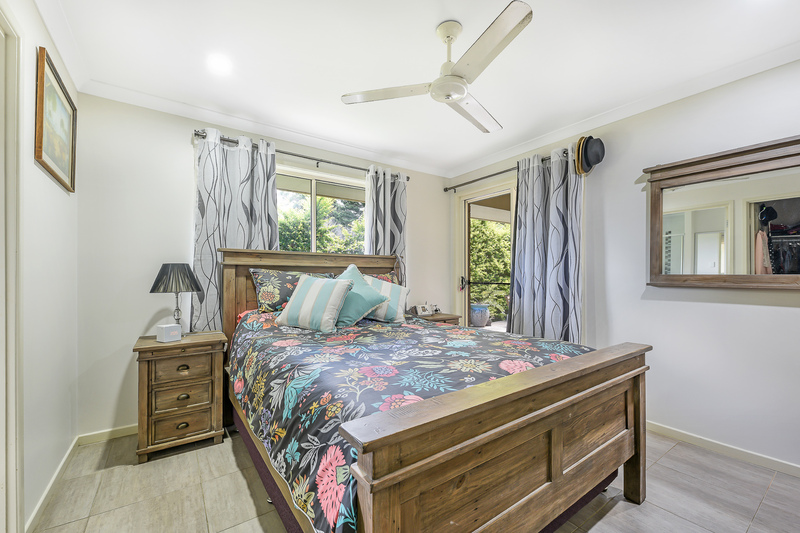 Beautifully presented, the home's features include air-conditioning, ceiling fans, quality window furnishings, stainless steel appliances, separate bath and shower in main bathrooms, patio access from master bedroom, huge amounts of storage, garden shed, and water tank. 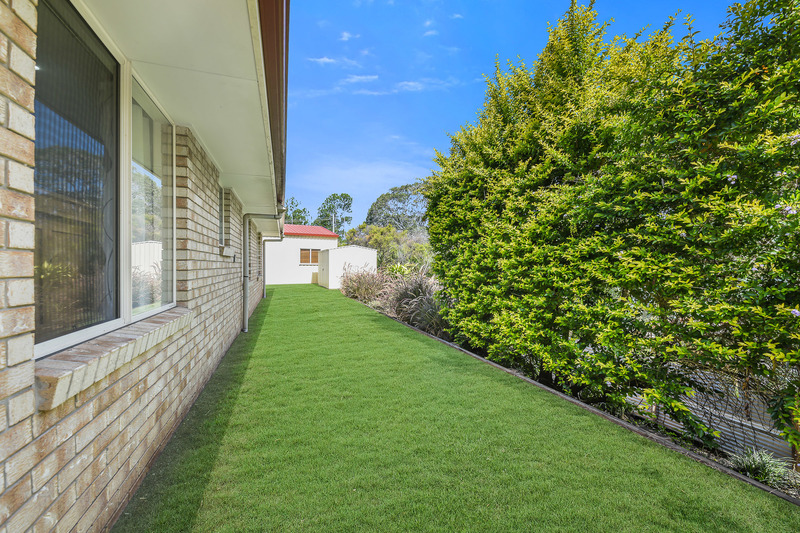 The garden is flat and fully fenced, with good grassy space for children to play outdoors safely and securely, and this is a leafy pocket providing excellent privacy and a lovely verdant outlook. 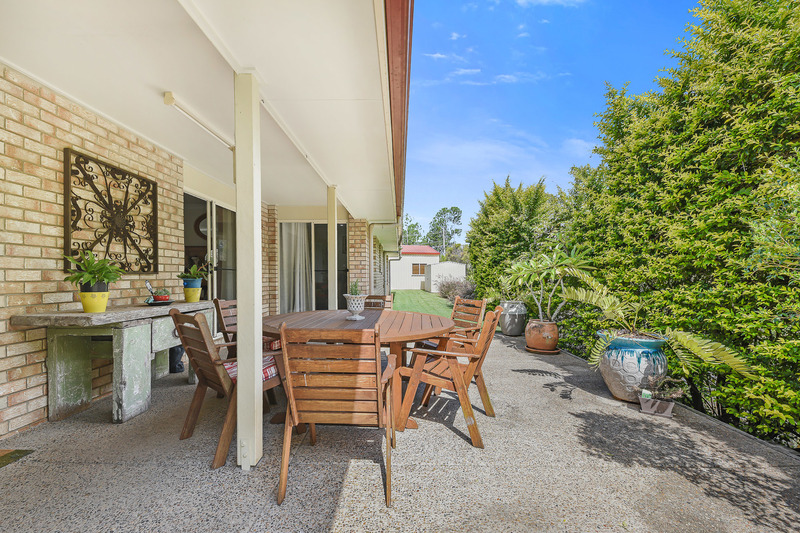 Low maintenance inside and out, the home has been well cared for and there is nothing to spend or do _ just unpack, chill the drinks, and fire up the BBQ! 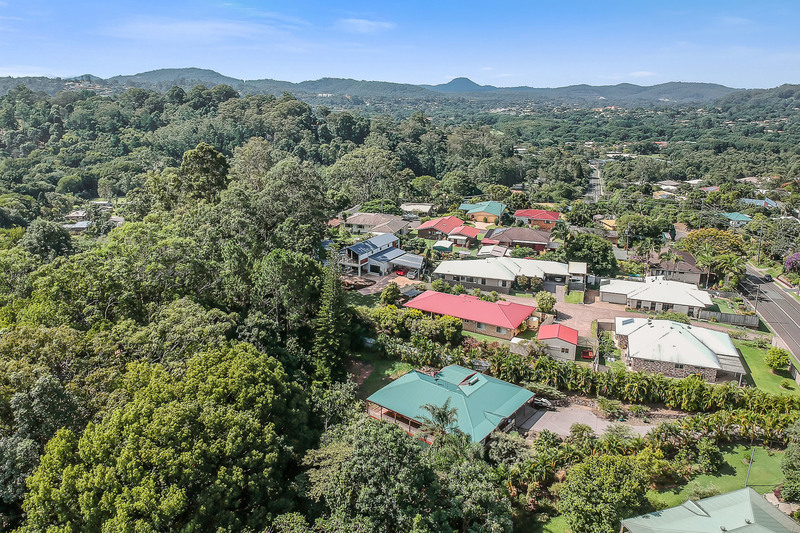 With no road frontage, the home boasts privacy and serenity...there is only a few homes in the enclave, it is whisper-quiet, yet conveniently located close to amenities including local shops, childcare, parks, and schools _ St John's College, Burnside Primary and Burnside High. 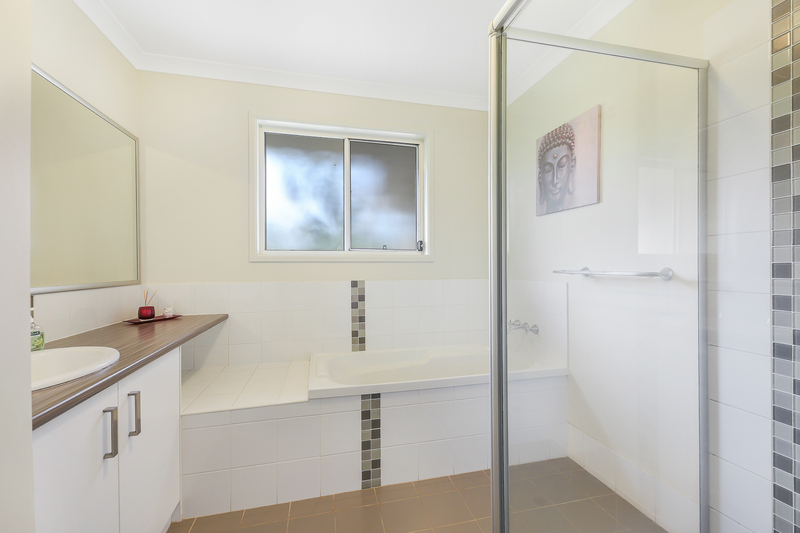 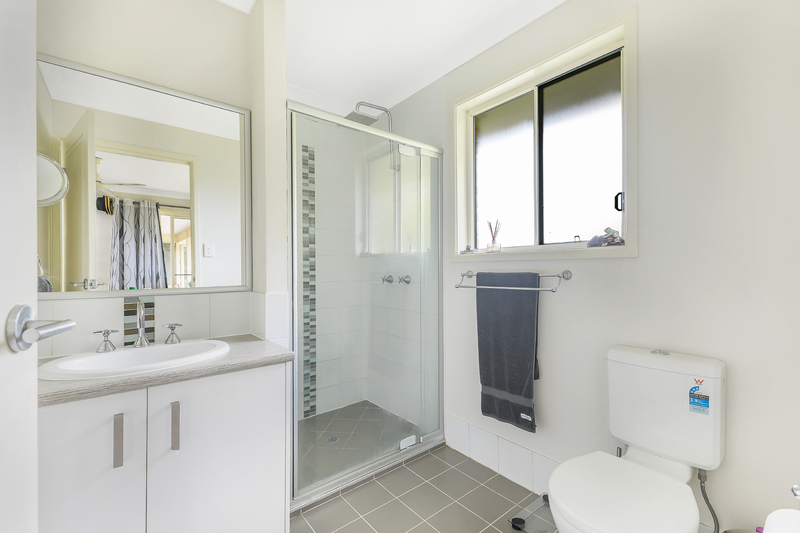 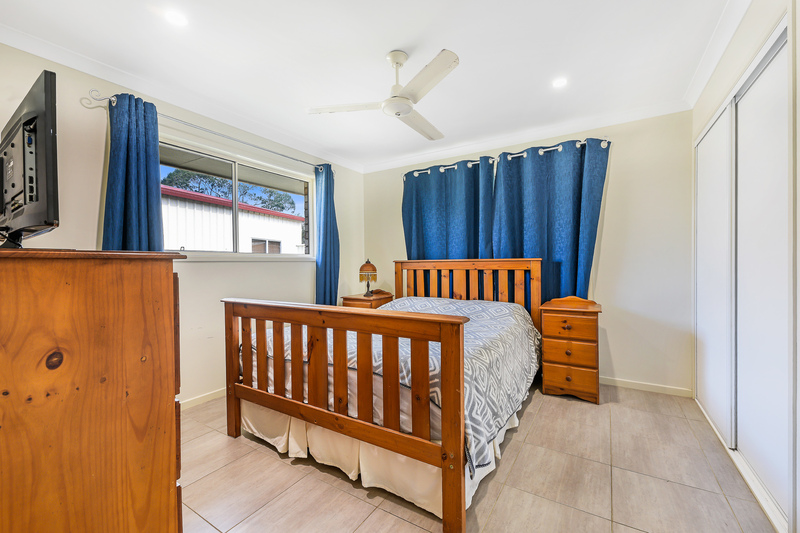 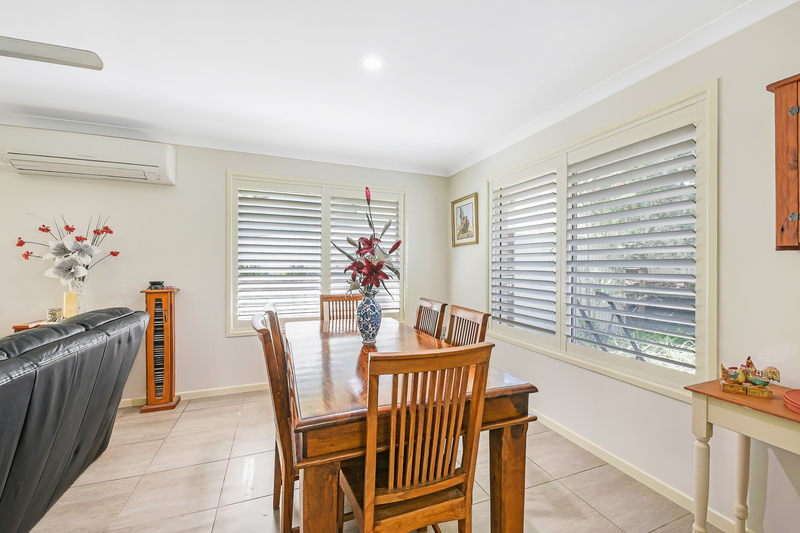 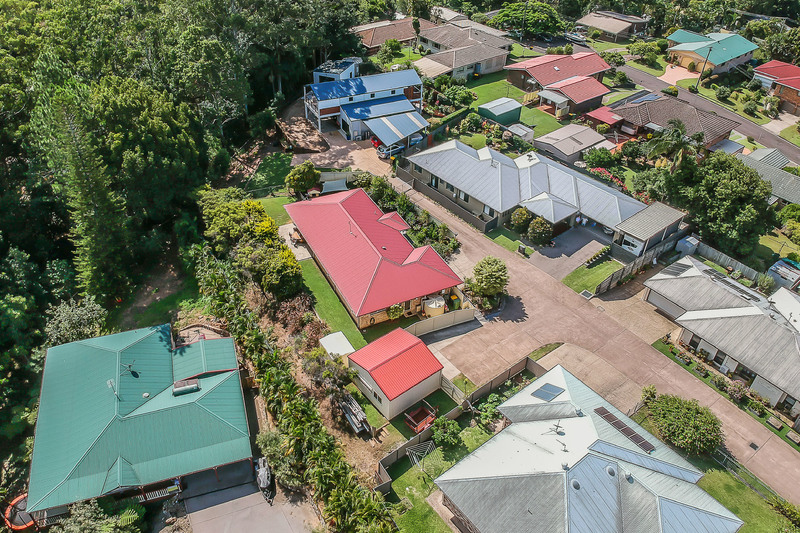 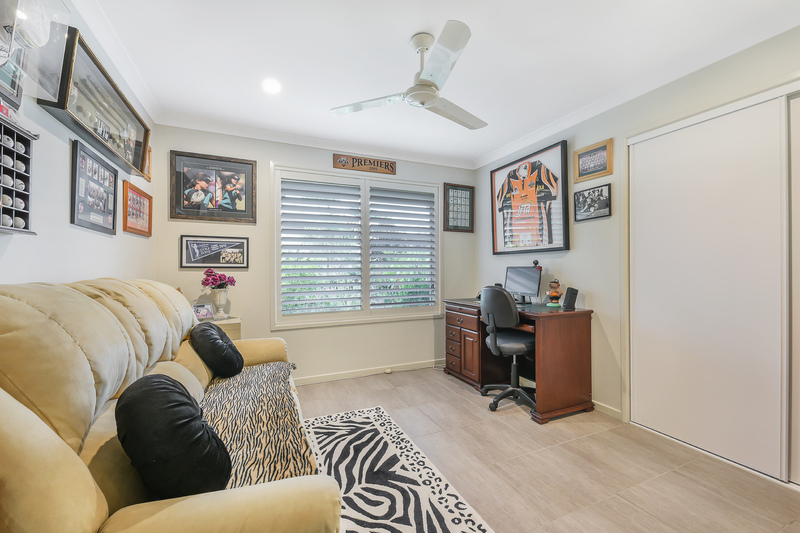 Approximately five minutes to town to access supermarkets, banks, cinemas, dining, medical, and rail service, and just 20 minutes to Maroochydore _ all your employment, leisure, medical, and educational needs are within a 5-30 minute proximity. 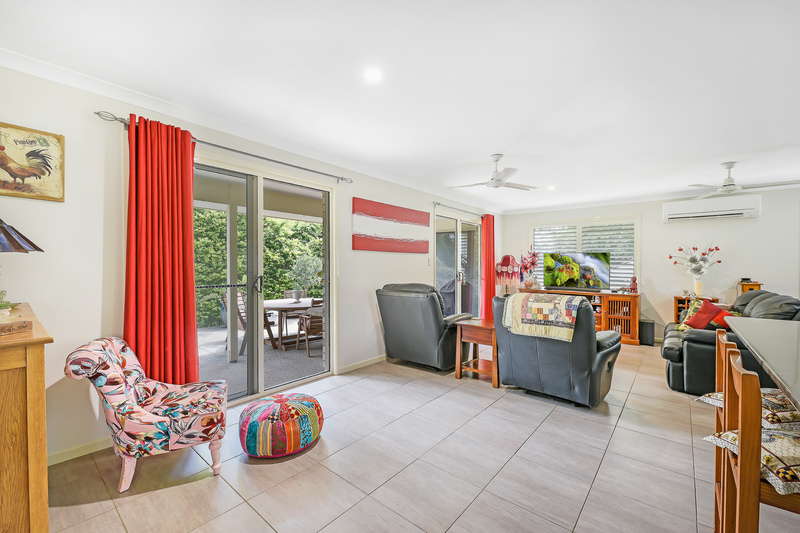 This is effortless living of the highest calibre in a desirable neighbourhood; minimise maintenance, maximise your free time and embrace a healthy work/life balance in this lovely home. 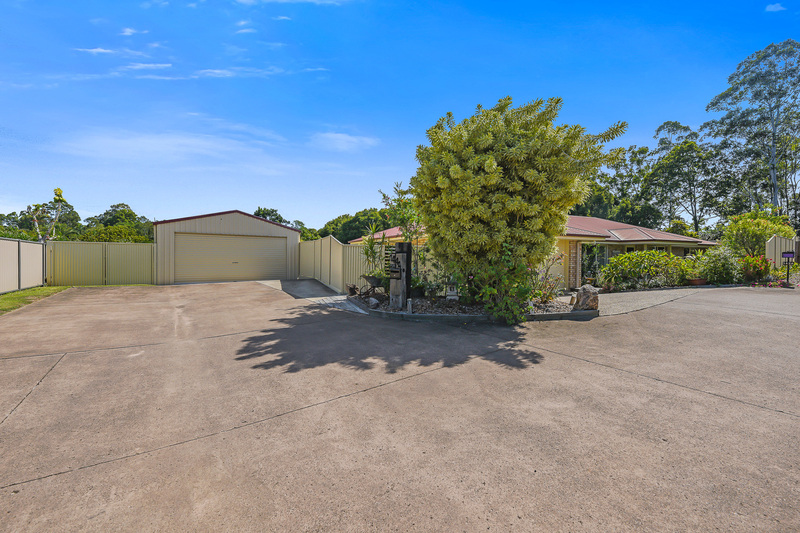 Hi Tristan I would like more information about this property please. 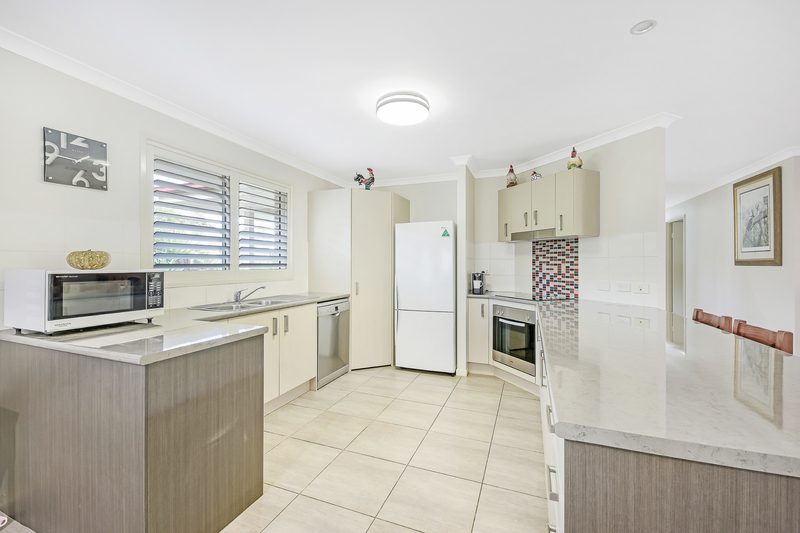 Hi Garren I would like more information about this property please.